8dBi Omni Antenna, 5.4-5.8GHz, Horizontal Polarization, N-Male Connector, 12 Degree Vertical Coverage, 12" Long. 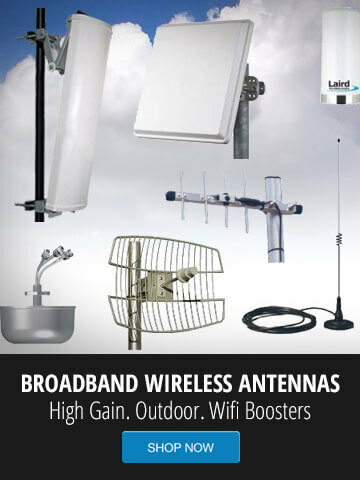 Connect this 5GHz Outdoor omni antenna to any of your indoor or outdoor 5GHz Wireless Access Points. This 5GHz omni antenna works great for connecting multiple locations together wirelessly, sharing data, or using a VoIP wireless link.